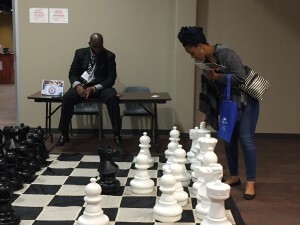 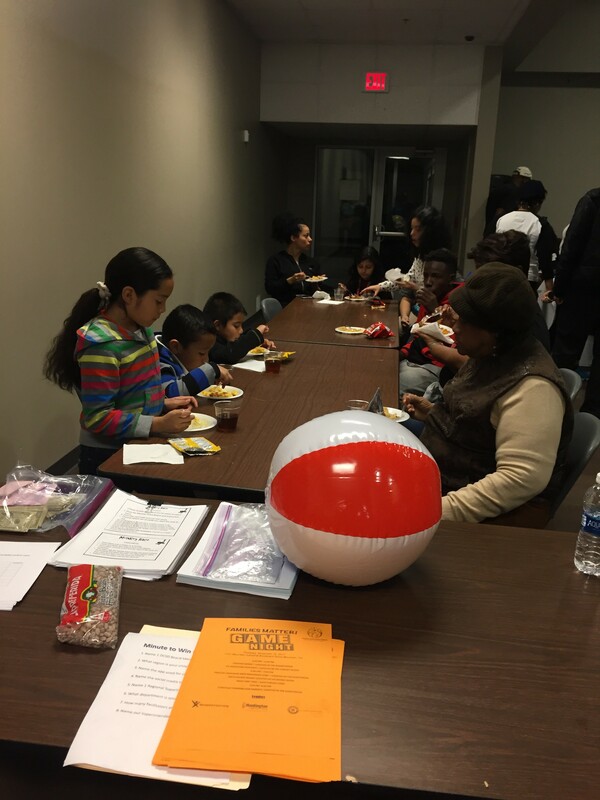 Family Game Night event brings district families together. 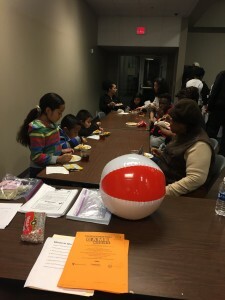 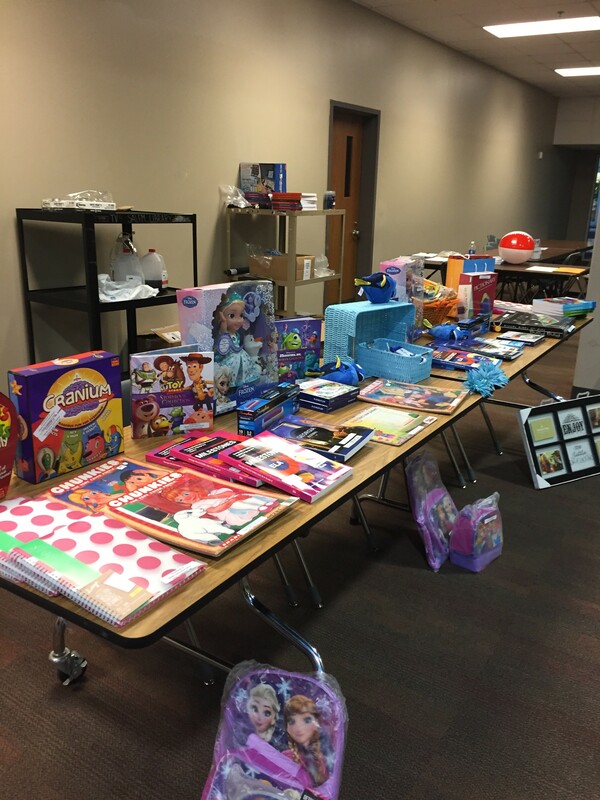 Families from across DeKalb County School District (DCSD) came together the evening of November 16 for the district’s Family Game Night, held at the Robert R. Freeman Administrative and Instructional Complex. For three hours, families played various games, enjoyed great food, and gained additional information and items to support the achievement of students. The event is one of several events being held in DCSD in November as part of National Family Engagement Month.